Happily Hungry is pediatric nutrition program custom designed for your facility, and patients. Complete onsite oversight of all program logistics: equipment purchases, storage, refrigeration etc. Recruitment and training of external or in-house nutritionist/coordinator. 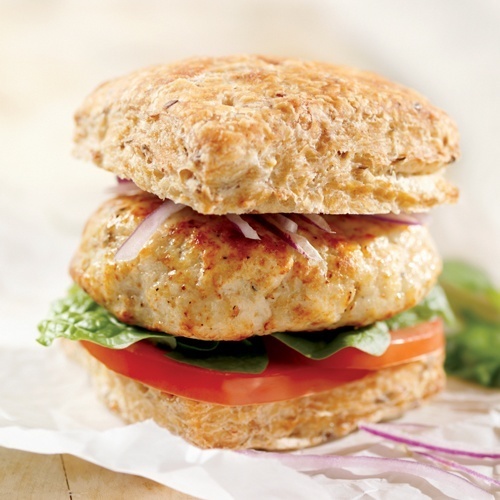 Monthly seasonal recipes using accessible, seasonal, and affordable ingredients. Great job! 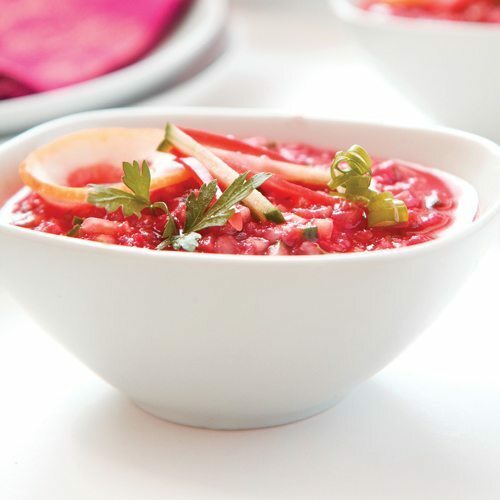 The recipes are always delightful and refreshing, especially when you have a child that undergoes as many different chemotherapy treatments as mine has. Culinary wizard and Happily Hungry owner, Danielle Cook, is passionate about using powerhouse nutrition to help children affected by cancer or chronic illness thrive. Mom, chef, author and parent of a cancer survivor, Danielle has been demonstrating, educating and advocating the benefits of seasonal whole foods in battling childhood illness for more than 12 years. She has appeared on the Today Show, CNN, France24 Network, NPR-Boston and WTOP. Leave a message below and Danielle will get back with you as soon as possible. A child undergoing treatment for cancer faces all the challenges posed by the treatment itself as well as side-effects that include nausea, fatigue, mouth sores, diarrhea, constipation and altered taste buds. Staying nourished throughout this difficult time is imperative to staying on course with the treatment. However, for many parents and caregivers, knowing what to shop for, what to eat, or how to identify the right kinds of foods that will best support the patient creates added challenges. 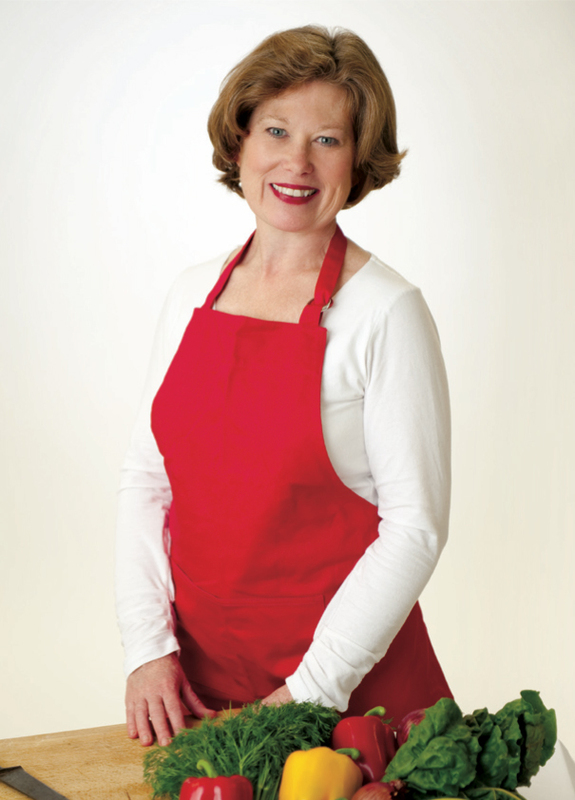 Danielle Cook shares her culinary wisdom and first-hand knowledge by creating delicious recipes dedicated to children undergoing cancer treatment and recovery. These nutrient-dense recipes combine great taste with powerful immune-building ingredients designed to satisfy young palates, while helping set the stage to more effectively battle cancer. Regardless where your kids are on their cancer journey you will find something useful and uplifting within these pages. This book is a big culinary hug to young cancer patients and their families. 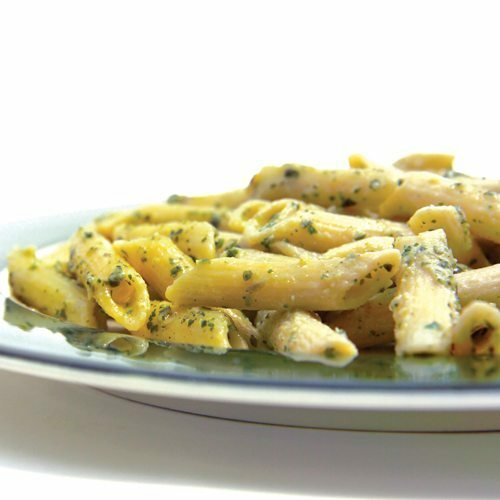 What’s not to love about the summery taste of fresh basil? Some like this a little heavier on the garlic, so if you’re one of those, don’t hold back on this excellent ingredient that can help reduce inflammation and boost immunity. Traditionally made with yogurt and milk, non-dairy milks and yogurt can certainly be substituted for those with lactose issues. Try using soy or coconut milk and yogurt. 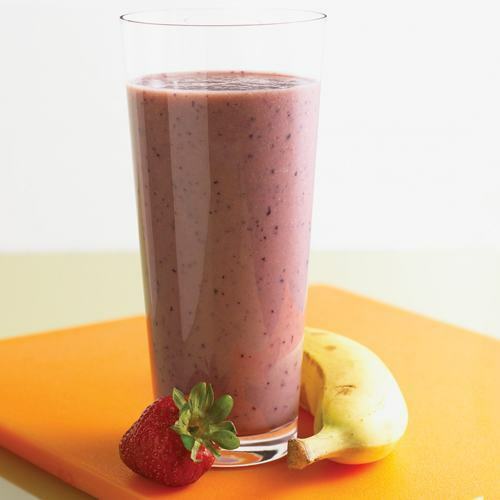 A favorite for all, this creamy but fruity smoothie is light and full of flavor. Using organic, non-GMO silken tofu adds a punch of protein, and the absence of dairy can make it easier to digest. 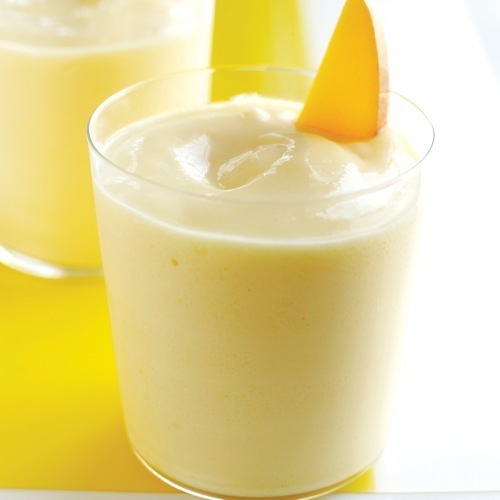 Deliciously refreshing and a nice twist on a summer classic! 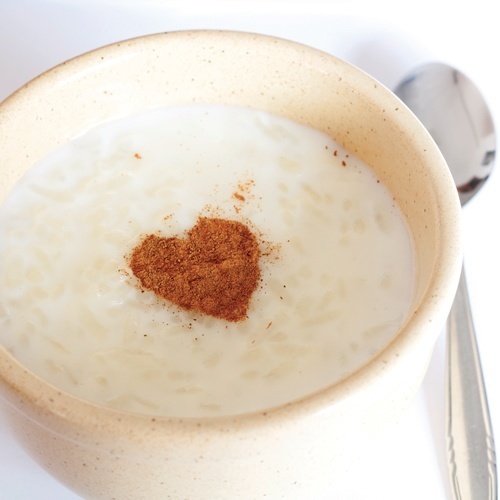 These ingredients are hydrating, soothing and have just the right amount of sweetness that this cold soup will appeal to young and not so young! Looking to purchase the book? 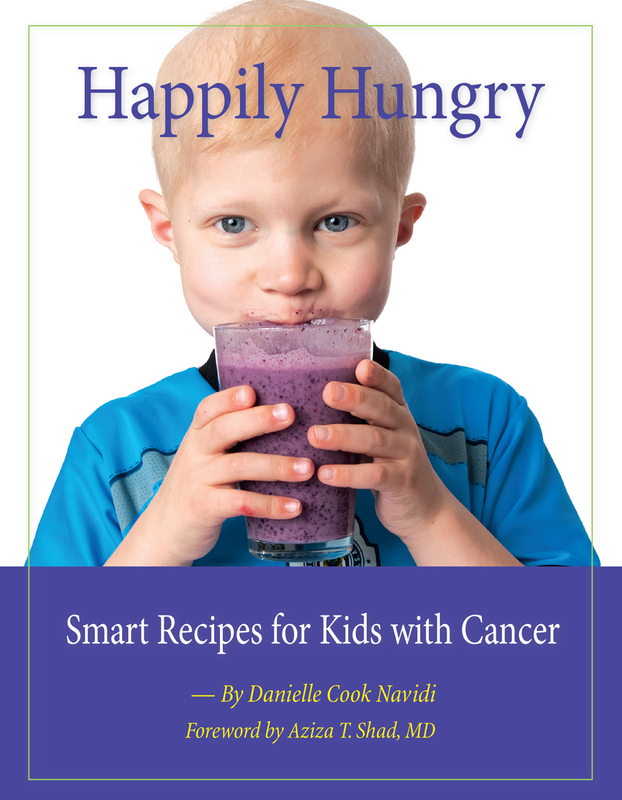 The best way to get ahold of a copy of Happily Hungry: Smart Recipes for Kids with Cancer is to contact Danielle.